For all those people who have kids and/or pets, you would know how much you have to pick up after them. Anywhere from your dog dragging in dirt from outside to Flaming Hot Cheetos scattered in the backseat of your car, there always seems to be a mess waiting to be taken care of. 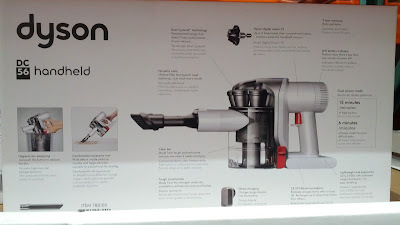 If this sounds familiar, then the DC56 Hand Held Cordless Vacuum from Dyson is what you need. 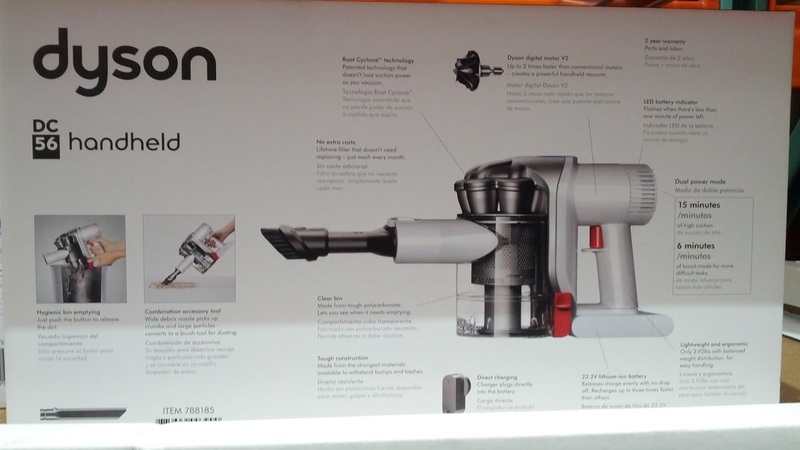 The DC56, by no means, will replace your regular vacuum that you would use to vacuum your living room. My favorite feature of this vacuum is its portability. I can take it anywhere around the house including going to the garage where there always seem to have debris everywhere (not to mention having to vacuum the interior of the cars) without having to lug a regular size stand up vacuum. They Dyson DC56 is as portable (it's cordless by the way) as a dust buster, but it can handle the jobs the dust buster can't. This vacuum is aimed to take care of small messes around the house, but it can take care of some big ones as well because of its powerful motor. It's a very good vacuum that is versatile and practical that every household should have. Use the Dyson DC56 Hand Held Cordless Vacuum to clean up the mess that your kids leave behind. 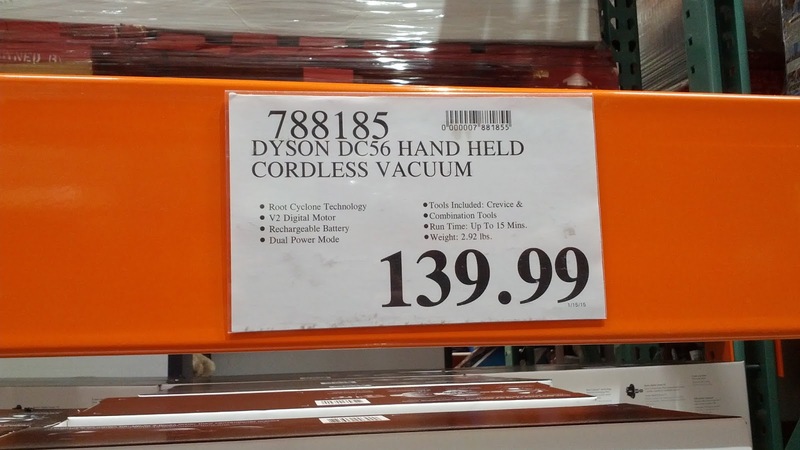 The Dyson DC56 Vacuum is portable so that you can easily carry it around to pick up small messes in various rooms. Take advantage of the deal for the Dyson DC56 vacuum from Costco. 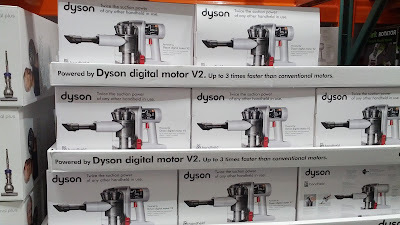 Powered by Dyson digital motor V2. Up to 3 times faster than conventional motors - creates a powerful handheld vacuum. Hygienic bin emptying: Just push the button to release the dirt. Combination accessory tool: Wide debris nozzle picks up crumbs and large particles - converts to a brush tool for dusting. Clear bin:made from tough polycarbonate. Let's you see when it needs emptying. Tough construction: made from the strongest materials available to withstand bumps and bashes. Direct charging: Charger plugs directly into the battery. No extra costs: Lifetime filter that doesn't need replacing - just wash every month. Root Cyclone technology: patented technology that doesn't lose suction power as you vacuum. LED battery indicator: flashes when there's less than 1 minute left.